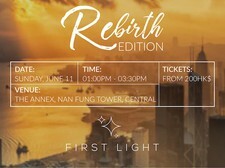 The Annex Hong Kong is a premier full service event and art exhibition space, located in central Hong Kong. The Annex Hong Kong lies in the cross roads of art, fashion, film, music and photography worlds. 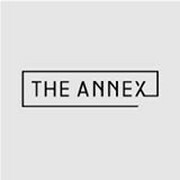 The Annex Hong Kong, spans contemporary culture and is a hub for nurturing creativity and supportingpartnerships with some of the industry’s most visionary talent and innovative brands.